But fans across the globe are wondering: Now that we won’t be able to battle it out over rock vs. pop or dogs vs. cats, like a mob of rabid 5th graders, what’s the fate of Inkopolis? 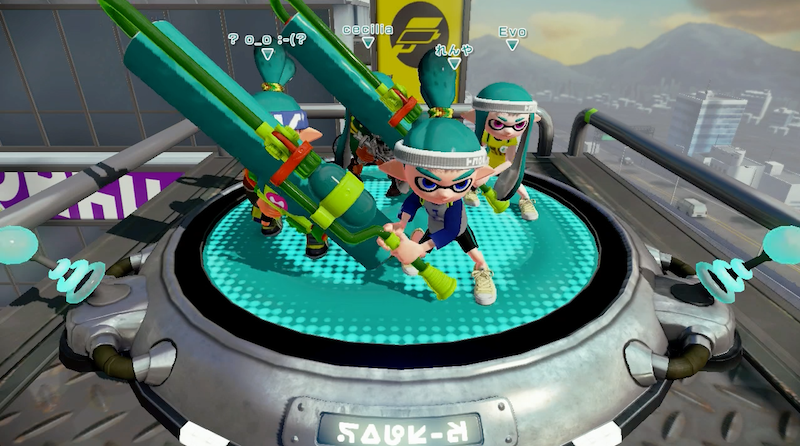 Does Splatfest’s departure means the end of Splatoon as we know it? 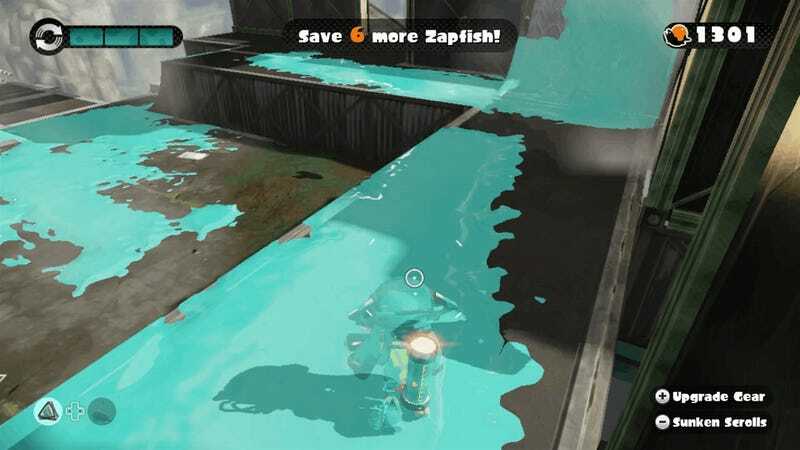 Will Inkopolis slowly drain of players until it’s finally an ouroboros of two inklings, forever chasing each other with paint rollers? Nintendo told us that Splatoon’s “general online experience and service will continue,” dispelling rumors that the game’s main modes will soon end. However, since new content updates ceased with the last 9 weapon combos, and Splatfests will soon be moot, it looks like the game has (in a way) run its course — only a little over a year after its release. Splatoon’s early “end” reflects a major criticism waged against the same from its beginning: Not enough content. Released with only five maps and a fairly brief single-player mode, the game initially felt like a lot of pomp and not much circumstance. 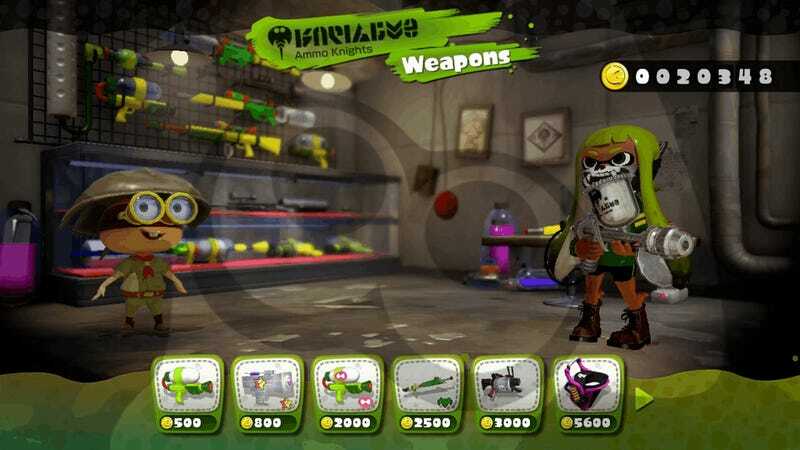 Nintendo regularly updated stages and added weapons, but I found myself craving additions along different lines. Splatoon’s premise was perfect, its look gorgeous and the the backgrounds and sound effects beyond reproach, but there are a lot of things I’d change about my favorite squid-themed shooter to keep it fresh and more playable. None of them are getting rid of Splatfest. Why are noobs playing on the same team as level 20 veterans? Why am I stuck with XoXoIm5YearsOld? Why do my friends who play competitively complain that they need to get to level A before finding good matches? It’s because Nintendo prioritized speed in matchmaking — not, uh, matchmaking. 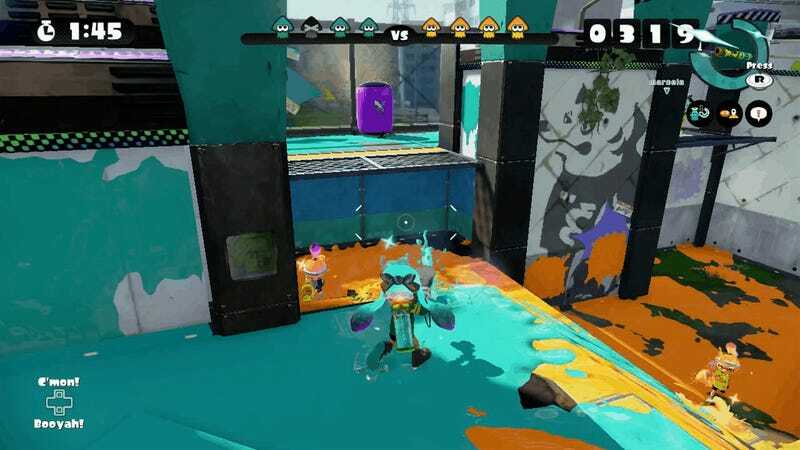 Do you remember the first time you got splatted by a paint roller? Maybe you were new, standing somewhere strategic, finally getting a good angle on an enemy with your Splattershot Jr., when from behind you came swift death by paint roller. 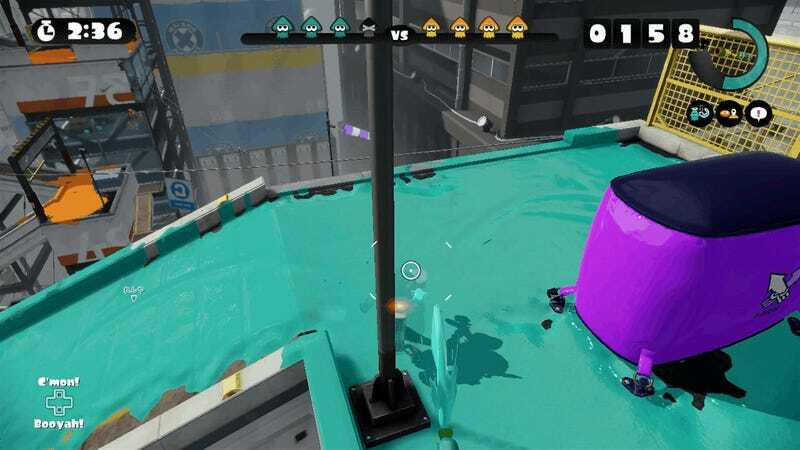 I can’t tell you how many friends I’ve introduced to this game who would put it down after 5, 6, 7 splats-by-roller. Splatoon is how to get non-gamers to game with me, and, in my experience, these rollers really can turn people off from the get-go. At higher levels, the rollers’ vulnerabilities are easily exploitable. But from the start, these easy deaths can feel antagonistic to the easy-access spirit of the game’s beginning. Save rollers for the pros! Nobody likes them. There’s a reason why you can’t get Tinder dates. On this extremely circuitous map, it takes forever to finally meet an enemy face-to-face. A lot of the time, you’re just following a straight line, slowly inking it up and then squidding (yes, a verb) backwards uphill to refill. It’s so tedious. I wanna fight! Did anyone else spend too much time in single-player looking for the puzzle levels? 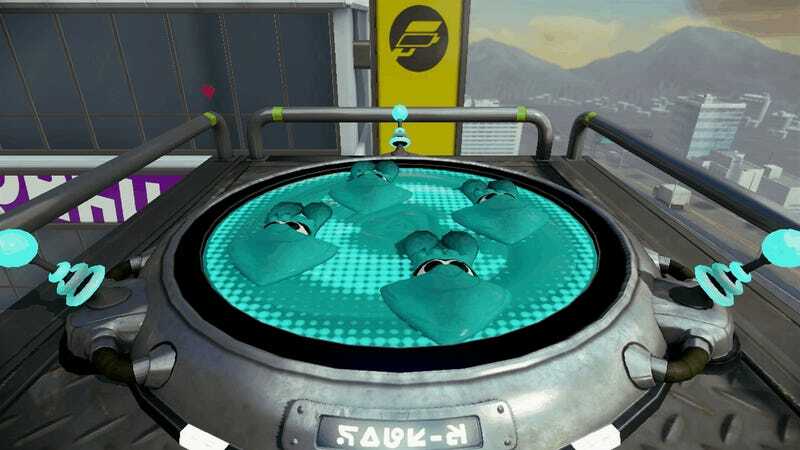 Maybe it’s because I’ve always compared Splatoon’s single-player mode to Portal (generously, I’ll admit), but I’d rather Nintendo have put more of the puzzle aspects of single-player in… the single-player levels. And not in this weird, frustrating purgatory. HE TALKS. FOR.EVER. IF I WANT TO KNOW THE WEAPON STATS, I WILL READ THE WEAPON STATS. I like that Rocket League lets players push a button to change the automatic camera view. 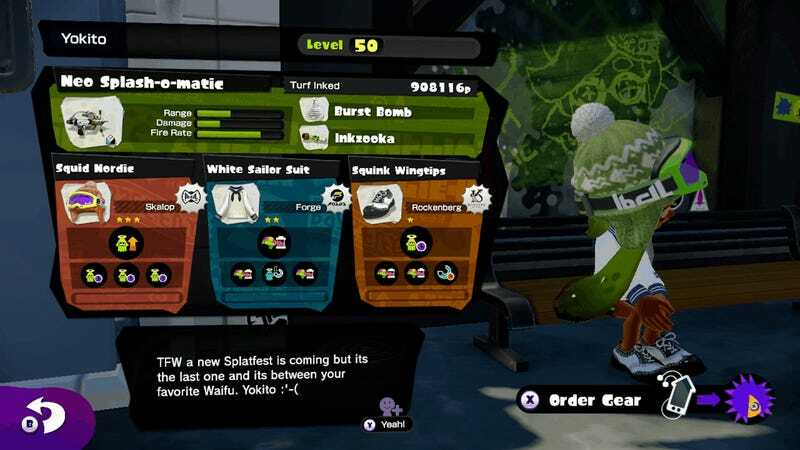 Splatoon could have benefitted from a similar mechanic. I don’t like having to push the “Y” button every time I couldn’t get the right angle via gamepad. Also, when the camera jerks into place, the effect is momentarily jarring. But maybe I’m picky! Splatoon is a phenomenal game, but Nintendo’s direction with it post-release could have gone in a few other directions. Splatfest was a cute way for Splatoon players to express themselves and play “with purpose.” Even though it occasionally felt trite, I’ll miss its straightforward approach to eliciting player involvement. More of this, please!